Duofest is born… and its twins! 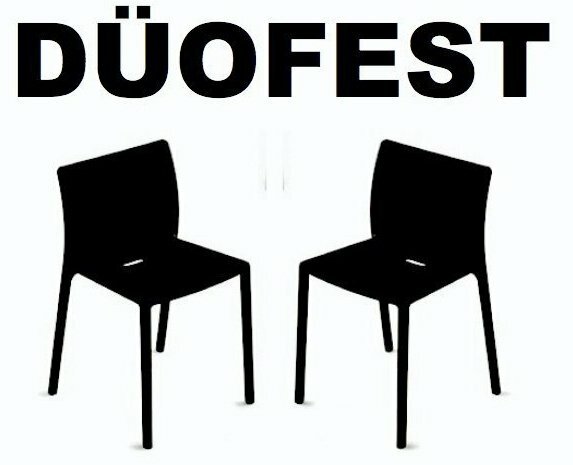 Last week, members of the Philadelphia and NYC improv scenes announced that this fall we’ll be treated to DUOFEST, a festival dedicated to celebrating comedic pairs. Produced in association with the PHILLY IMPROV THEATER, it’s the first festival of its kind, paying tribute to the unique dynamic created when just two people alone share the stage. For anyone who attends festivals regularly, and even more so for any duos who submit to them, it’s a sad fact that far too many comedic pairs get passed over for larger ensembles. Many times they are already members of larger groups submitting, other times they may not have the notoriety… but regardless of the reason – only a few make it front and center at national festivals. 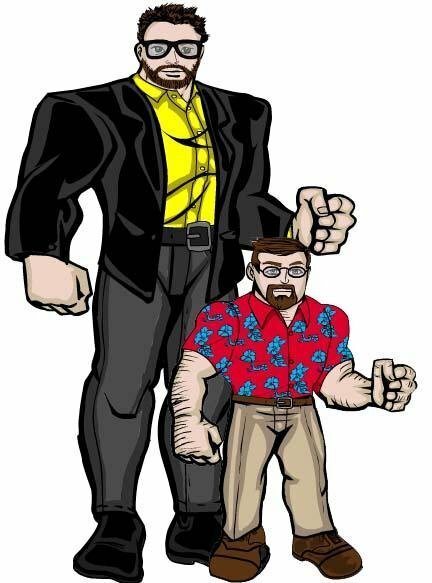 The producers of Duofest look to flip that reality on it’s head… showing us that there’s never an odd man out when you’ve got two people. PHIT has long shown its love for duos, having played host to such noted visitors as BASSPROV, CODE DUELLO, TYBRUS, TIN SANDWICH and most recently ADSIT & GAUSUS… as well as regularly showcasing local talent like WHIPSUIT, AMIE & KRISTEN SHOW and CUBED. Now they’ll be taking that love and spreading it out over 4 days, featuring comedic pairs from the far reaches of duo-dom. Duofest will run Sept. 3o – Oct. 3, 2010 at the Shubin Theater here in Philadelphia. If you have a duo you’d like to get involved, submissions are open until July 22nd with a $32 submission fee. If you hurry up and apply before July 2nd, they’ll knock $10 off the fee.